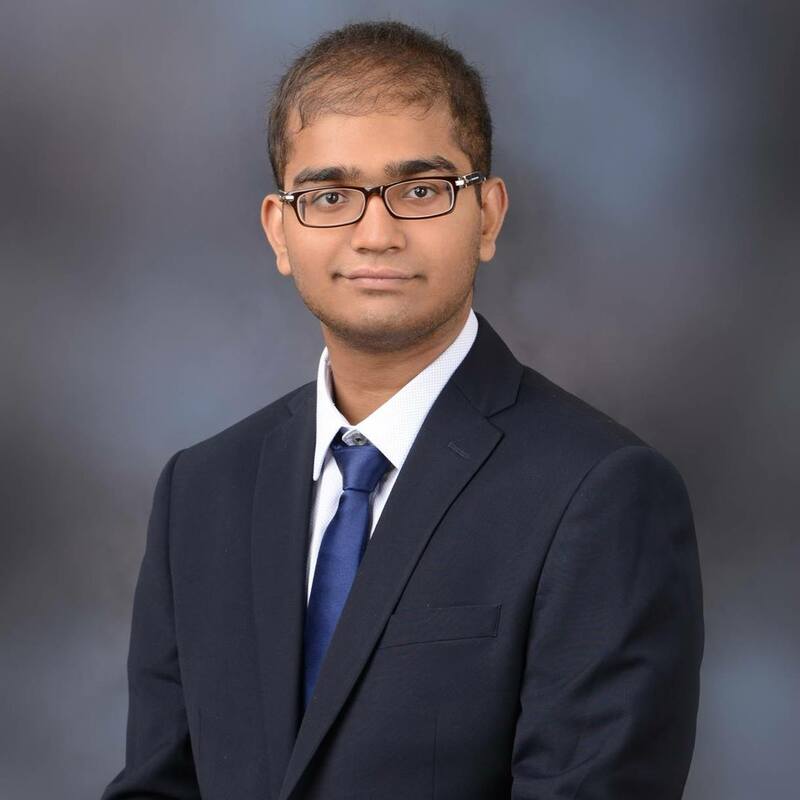 Vajresh Balaji, originally from Coimbatore in India, is a freshman mathematics major who plays chess and reads in his spare time. The Purple and White: What is your favorite book? P&W:: What made you come to Millsaps? VB: I looked at Millsaps and I looked at the nature of Millsaps… the small student body and also the faculty to student ratio. That was what made me come to Millsaps. P&W: Well, do you like it so far? P&W: Have you made any memorable moments on campus? VB: Memorable moments on campus… hmm, I have to think for a second. In the first few days, when all of the international student sat at the café and we talked and also Thanksgiving dinner at the Buey house was also very fun. P&W: What’s your favorite spot on campus? P&W: Do you go there to study a lot? P&W: Have you set any important goals for this semester? VB: For this semester, yes. Obviously to, you know, do my best in academics but also… I’m working on a TEDx event for Millsaps so I think that’s also something that I’m working towards. P&W: Oh cool, could you tell me what that’s about? VB: A TEdx event is an independently organized TED event. TEDx events are organized locally by communities with specifications set by TED. It’s meant to encourage locally-driven ideas by giving them a globally respected platform. P&W: That sounds interesting, and good luck! And what are your long term goals? VB: Well, after I graduate from Millsaps I’m looking to go into the field of artificial intelligence, so I’d (like to go to) to grad school. P&W: What is your favorite way to relax? VB: My favorite way to relax is just to sit and watch a TED Talk or listen to music. P&W: Okay, tell me about your most embarrassing moment. VB: I don’t really have one. VB: Hmm, okay, most embarrassing moment… okay, here’s one. I was about to introduce a speaker at school and I got the names mixed up. So, yeah, I guess that’s embarrassing. P&W: What about yourself are you most proud of? VB: Whenever I think about a goal or target that I have to reach, I sort of try to work towards it without getting affected by any sort of obstacles. So I guess I’m proud of my grit and persistence to reach the goal. The Purple and White thanks Vajresh for making himself available to answer these questions! If you or someone you know would like to be featured in the next “Meet the Millsapian” article, you can email me at clevecd@millsaps.edu.